Simple, classic and elegant. 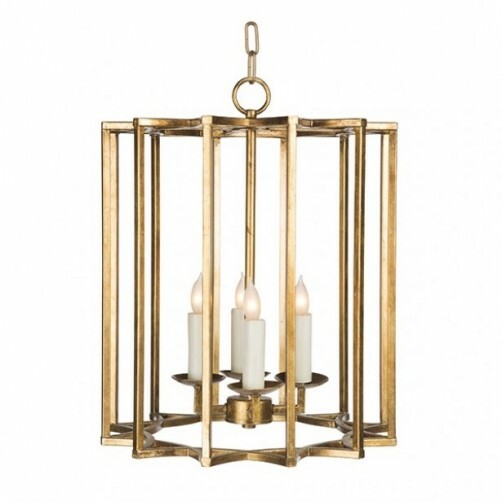 This four bulb pendant/chandelier adds a statement to any room. Aidan Gray features authentic designs and products that exude European Grandeur. Each item is made by hand and with authentic materials such as solid wood, rustic metals, antique mirror, old painted finishes and silk appointments.